You will be amazed at the technologies used and required in the materials and manufacturing of diapers. 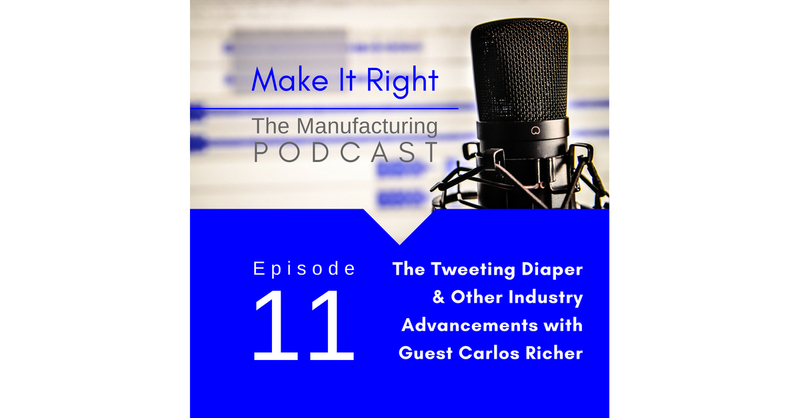 Carlos Richer is a diaper manufacturing industry expert with more than 30 years in the business. He is also the founder of the Disposable Diaper Network (DDN) – one of the largest LinkedIN groups of its kind. He joins Janet to discuss the evolution of the diaper and how the industry is taking advantage of current technologies and social platforms to improve the product.